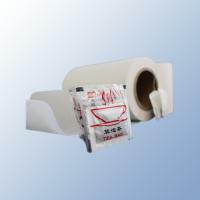 Tea bag filter paper valid for the packaging material. The main raw material imported wood pulp, wood pulp imports, import PP fiber, when the temperature reaches 150 degrees,automatically seal tea filter paper.Paper products are soft, wet, high strength, good treatment and so on. 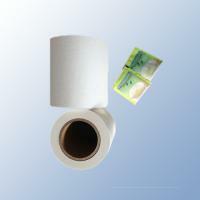 It has performance of soft papery and high wet strength.and Filtration performance is good . Please provide us with your email to receive news, promotions and events.